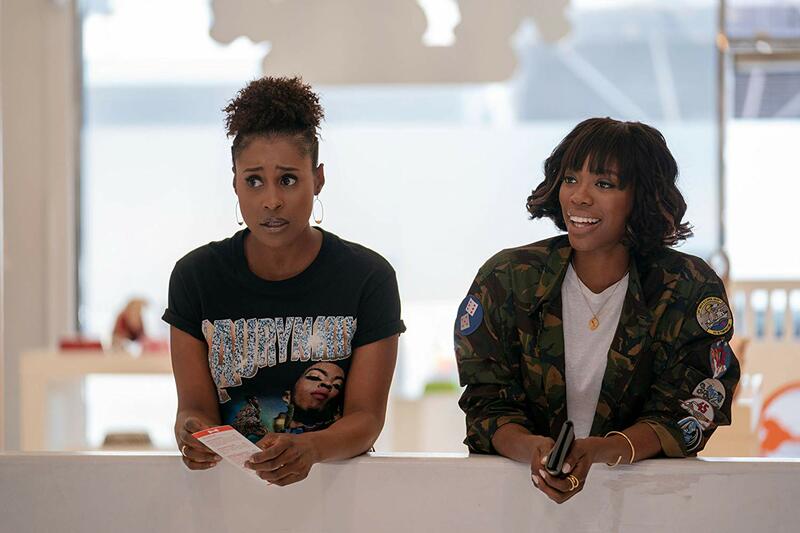 "Better-Like" is written by Issa Rae with Prentice Penny directing. 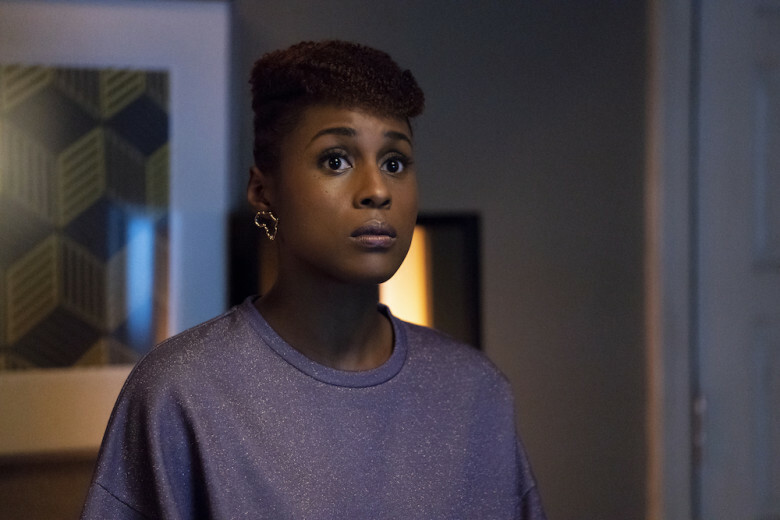 HBO’s acclaimed show Insecure returns to our screens Sunday, August 12 and fans are excited to see what Issa and the gang are up to. I cannot believe that we are getting into season three, but I am excited. It feels like just yesterday I was cheering on the Awkward Black Girl, but here we are. I watched the first episode, and this is a short preview to hold everyone for a couple of more days. Let’s first talk about how the makeup and lighting are stunning in this show, the beautiful photography keeps you glued to the screen in awe. 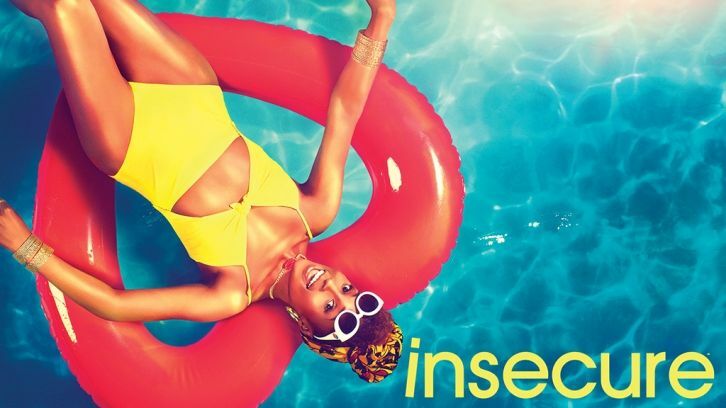 Insecure does not have fancy looking sets; what it has is a talented crew that has perfected the art of filming black skin. There are different shades of black people and a makeup and lighting team that understands this, will always create gorgeous work. Nadia Latiff wrote a fantastic article for The Guardian (Sep 21, 2017) called "It’s lit! How film finally learned to light black skin" on this particular subject that everyone needs to read. I cannot put down words like she does but after watching this episode, all I can say is, bravo all around. The end of season two saw Issa go through a rollercoaster of emotions which led to the eventual break up with Lawrence. The last conversation in the kitchen in an empty apartment gave us all the feels, but we knew what was coming. These two people needed to separate despite how much they loved each other, their relationship was unbearable to watch. I know many fans did not want to see them part ways. There was a campaign to get Jay Ellis back on the show when the report went out that he wasn’t returning for season three. Hear me out for a second, the show picks up two weeks after the events at the end of season two, and that is a short time. This is why it makes sense not to have Lawrence lingering around, for now; there is definitely room to have him back at some point in the future if the writers want to go that route. She is sleeping on Daniels (Y'lan Noel) couch and doing other side hustles to try and save money for her own apartment. The arrangement with Daniel is stressful for her, and they are tiptoeing around each other. It could be that Issa is the one on her toes depending on how you look at it. Daniel is not giving her an easy time, he continues with his usual rendezvous. We meet his sister who tries to check him on the train wreck set up in his apartment. He and Issa end up having a meaningful conversation to try and set things straight but will shall see if that will work. I think we briefly see a potential love interest for Issa, though I might be reading too much into one particular scene and interaction. Over at “We Got Y'all” things seem to be heading left side and downhill for Issa. Catherine Curtin, Lisa Joyce, and Issa Rae have great chemistry. Whenever they are together, they make the viewer feel very uncomfortable. Their interactions are a classic comedy, and the scenes in the WGY office are awkward and hilarious. Frieda (Joyce) is spying on Issa who is on desk assignment making calls to partners instead of being out there social working. We know that being out in the community engaging with schools is where Issa thrives so, being contained in an office is going to be hard. Frieda who has become Joanne’s (Curtin) little pet which makes it hard for Issa to get through to her. I also think Frieda is consumed with power and using Joanne as an excuse; I bet everyone has a Frieda at work or you know one. Our resident lawyer Molly (Yvonne Orji) went on vacation and took some time to reflect on her “situationship” with Dro (Sarunas J. Jackson). I was annoyed when Dro showed up because I want Molly to move forward and I don’t think she will be able to with Dro hanging around. They have several scenes together that are very frustrating to watch. The thing about Dro that irks me is, he chooses not to listen when Molly tries to communicate with him, he hears her concerns, but that’s pretty much it. Emotionally Molly is at a “different” place which is, for the lack of a better word the “same” place we left her last season. 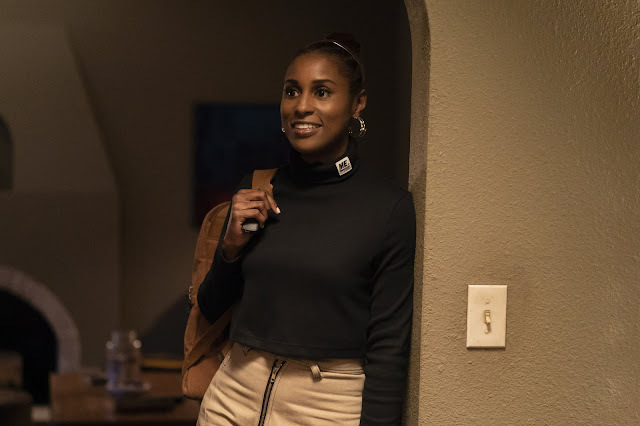 The episode focuses on Issa and Molly since both of them made some "decisions" at the end of season two that we needed to follow up on. The only other characters from last season that we see throughout the episode are Daniel and Dro. Though this episode is Issa and Molly centric, it doesn't feel as intimate, and everything moves rather fast. There are a few scenes I wish were not included, but I was delighted to see a particular group of actors in a fictional comedy that Issa was watching in Daniels house. Don’t forget to tune in on Sunday on HBO at 10:30pm ET.